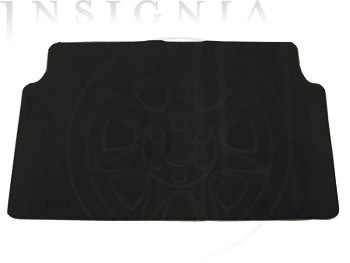 Reversible Cargo Area Mat. Ebony carpet on one side and Ebony rubber on the other side.. 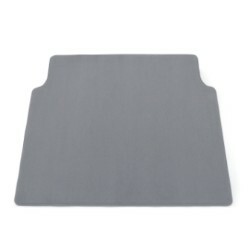 This product replaces 15912744.